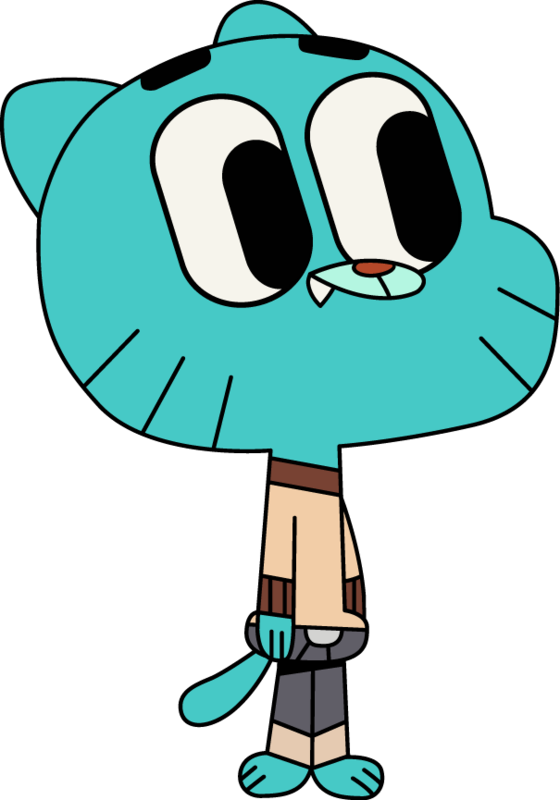 gumball watterson. gumball watterson. HD Wallpaper and background images in the The Amazing World of Gumball club tagged: the amazing world of gumball season 1 gumball cartoon network the wattersons. Gumball is the coolest character of "The amazing world of Gumball"